Royole’s products are a collection of exciting cross-industrial inventions. 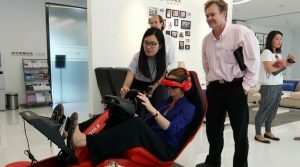 From its innovative flexible film technology, only one hundredths of a millimeter thick to its virtual reality racing and personalized 3D movie theaters, Royole has a product development pipeline that can remake the future of technology. Considering the fact that Dr. Bill Liu founded Royole Corporation only 4 years ago, the progress he is making in the industry is astounding. After graduating from Tsinghua University, Dr. Liu continued his education at Stanford where he earned his PhD. 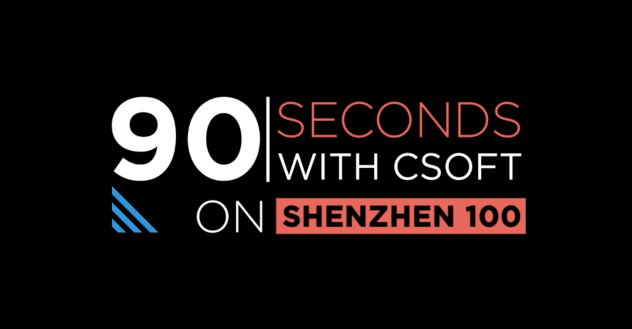 Inspired by what he saw in the states, Dr. Liu returned to China after completing his dissertation in flexible economics, determined to continue chasing his dream of being an industry leader in his home country.From the beginning stages of his work, Dr. Liu believed that in order for a company to invent for the future, both their production and innovation must be global. It is this global mindset that has been imperative to Royole’s early success; the company desired to have an immediate global impact and thus began to utilize the strengths of two very different and remarkable cities, San Francisco’s Silicon Valley and China’s Shenzhen. 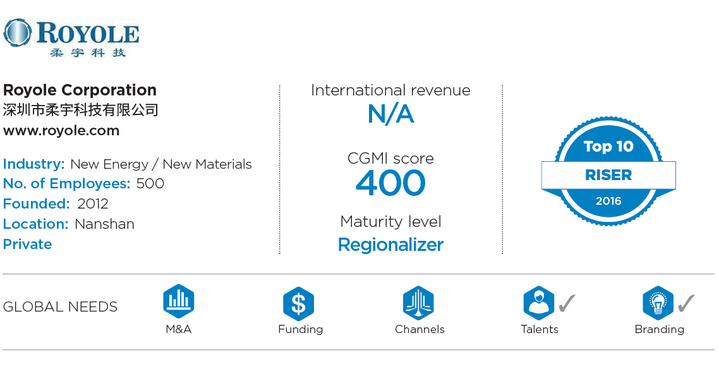 Royale’s multinational presence gives it access to some of the youngest and brightest talent in both America and China, and truly paints a strategic tale of two cities.Royole’s success isn’t dependent only on their global efforts however, as its technology is second to none in the industry. 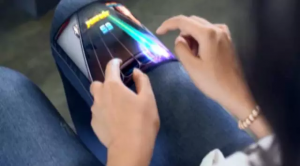 It is leading the global effort to develop the world’s thinnest, full-color, flexible display materials, producing screens that are 0.01 millimeters thick. To put that into perspective, Royole is producing bendable, shatterproof, energy efficient, displays that are one third of the thickness of a strand of human hair. 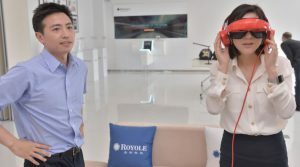 Additionally, the recent release of its Virtual Mobile Theater, Royole-X, demonstrates Royole’s potential to thrive in the blossoming wearable technology market. 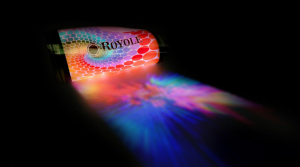 Royole is proving that it is a rising company to watch as it draws from its entrepreneurial founder, international presence, and ground-breaking ideas.